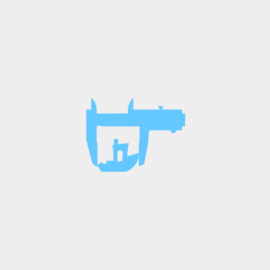 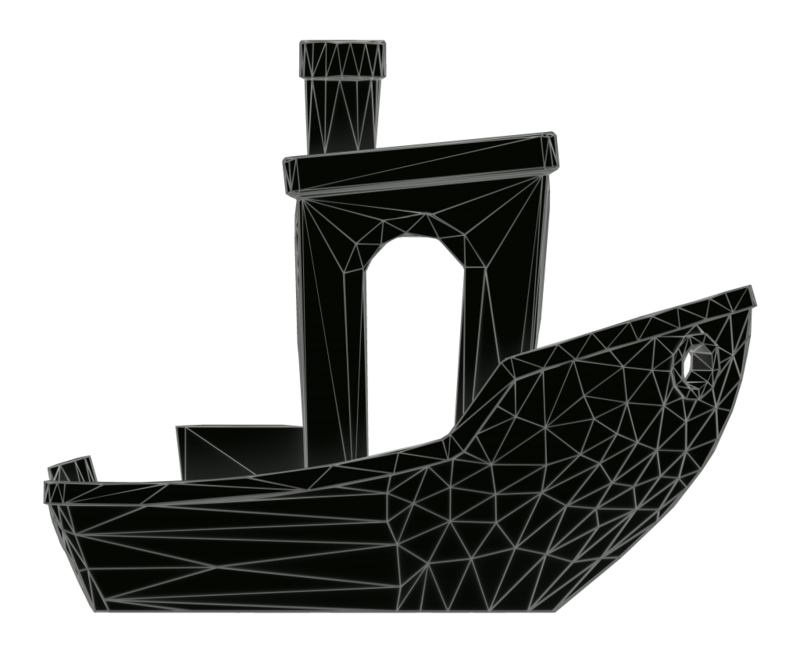 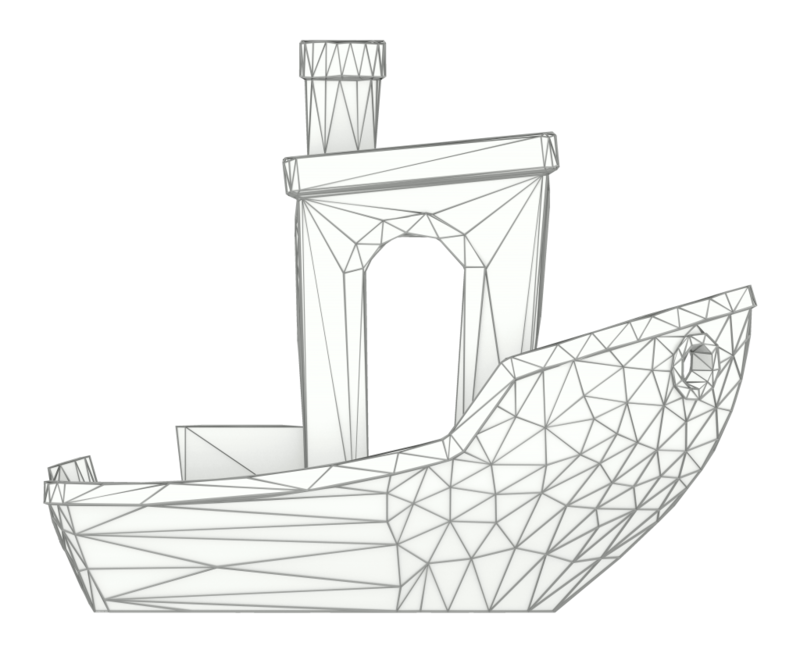 Published 2015-04-14 at dimensions 243 × 37 in 3DBenchy.com_logo_sticky_text_250x100. 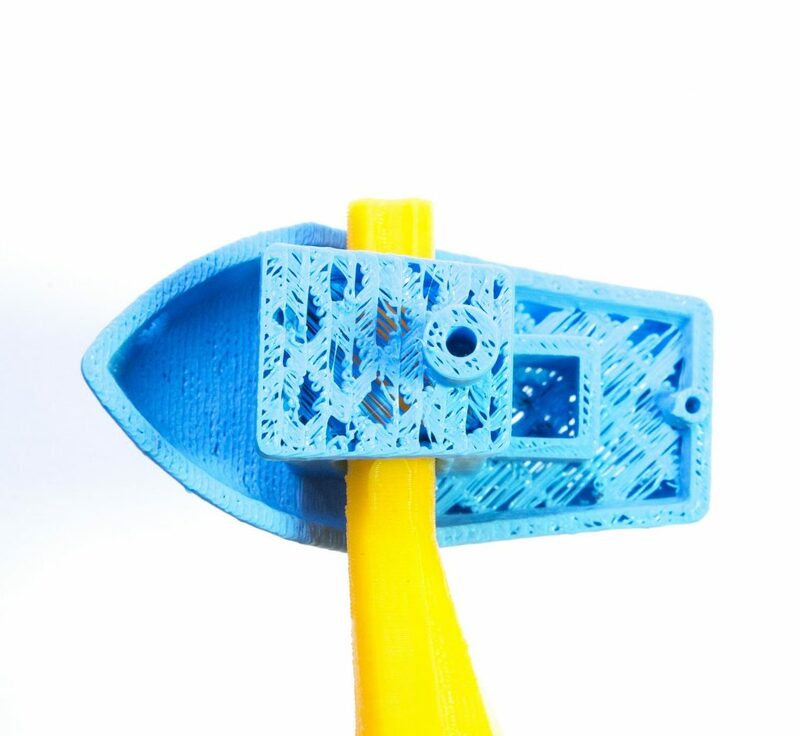 #3DBenchy is designed by Creative Tools Sweden AB as a calibration and torture-test part for 3D printers. 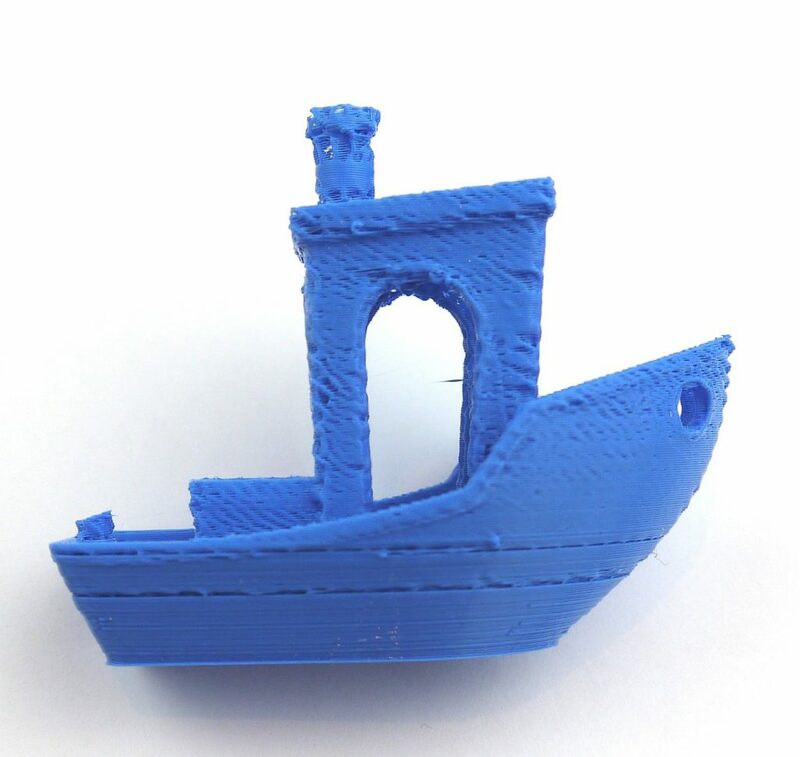 Here you can download the STL-file and read more about 3D printing. 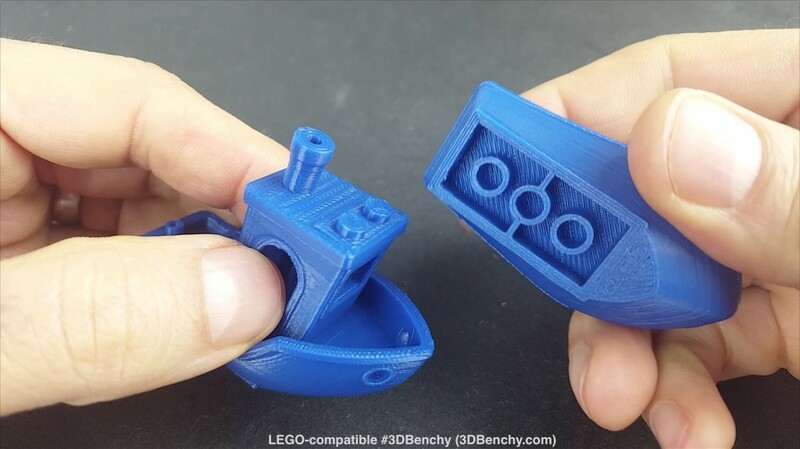 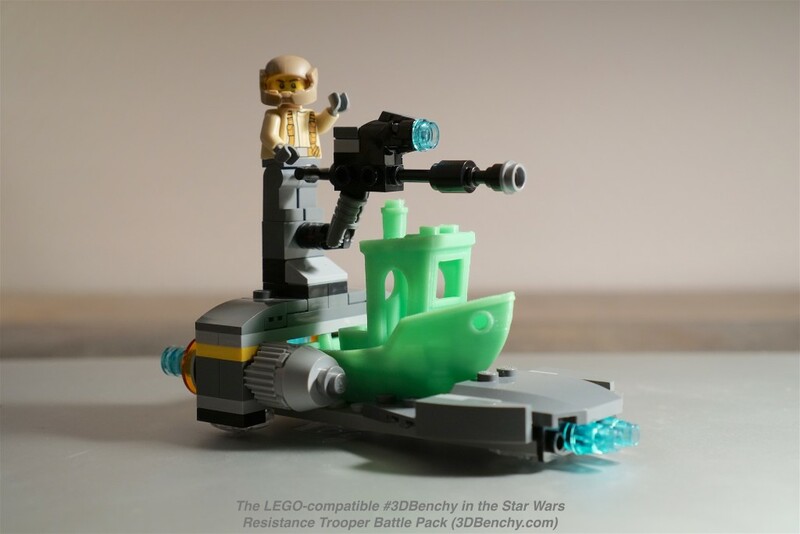 #3DBenchy is licensed under a Creative Commons License.